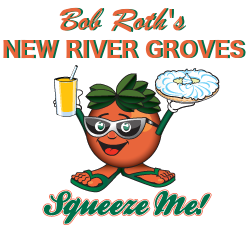 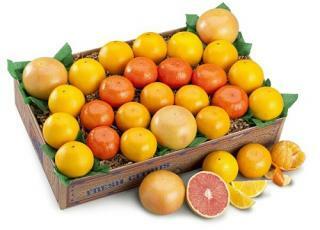 This charming gift of fresh fruit from Florida is packed with tender loving care. 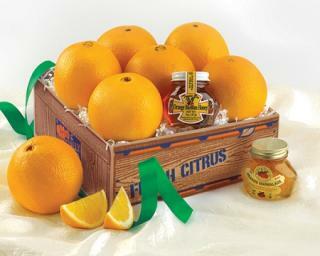 The sweetest selection of the season’s best Oranges, a mini jar of 100% Orange Blossom Honey and a mini jar of our signature Orange Marmalade. 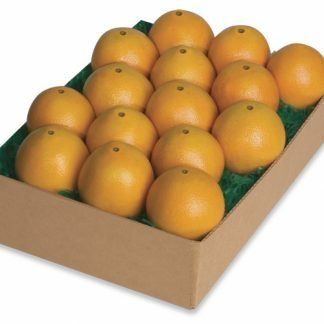 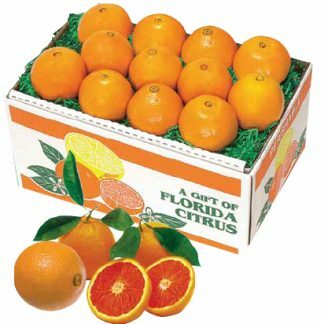 An elegant box of Florida fruit treats at a truly affordable price to delight everyone on your gift list. 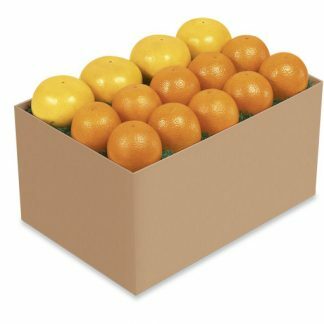 Available November – April.